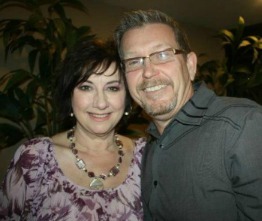 Today’s guest post is by a wonderful woman of God, Deena Smeltzer. 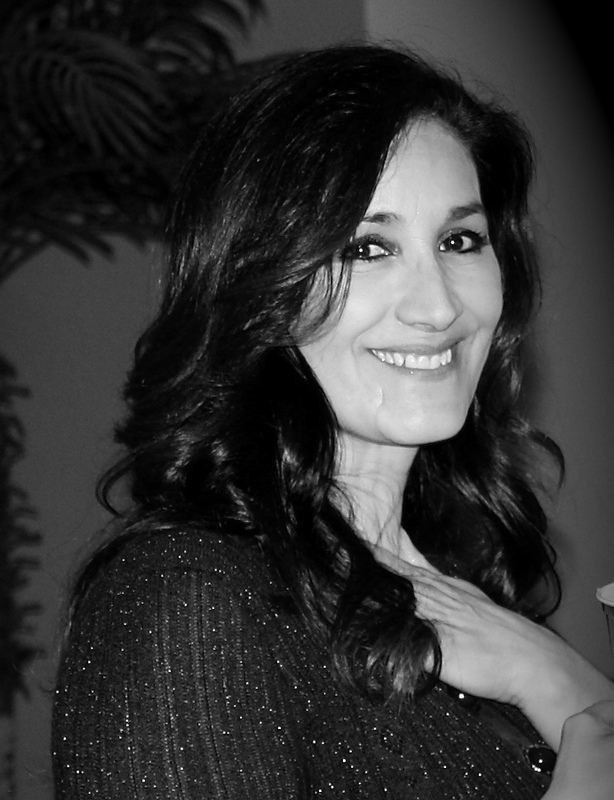 I know Deena’s article will bless you! One of the most expensive perfumes in our world today is Les Larmes Sacrees de Thebes by Baccarat: selling at $6,800.00 an ounce. 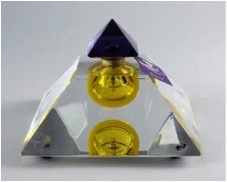 The Baccarat crystal pyramid bottle contains a perfume of which the main ingredients are frankincense and myrrh. If I owned this perfume I most likely would use it very sparingly, and probably only on special occasions; I wouldn’t want to “waste” it. However, I’d like to think I would have no hesitation in pouring it on Jesus’ head should I have the opportunity. I like to believe that I would pour it all out and hold nothing back, just as He did for me, but would I? Would you? Ladies of Living Faith get together for what we call “Women of Substance”. Together we search God’s Word to see what it says to us regarding being determined, influential women. We know that substance is what we have, what we possess. It also means who we are and what we are made of. Recently we studied a woman who poured costly perfume on Jesus and a widow who gave two small coins; two seemingly very different accounts, and yet oh so relevant to one another. In Matthew 26 the word precious describes the perfume, and it meant very valuable. It says she poured it on His head; she didn’t just dribble a little bit, she poured it! You could say she held nothing back! In Mark chapter 14 the oil was extremely expensive, costly. We learn even more about its value by the rest of what is said. It could be sold for three hundred pence: one of these Roman coins was equal to ten donkeys which was valued at one day’s labor. This perfume was worth ten donkeys times three hundred! So this perfume she poured on Jesus was valued at approximately one year’s labor. The disciples considered it a waste. Yet the act of love she displayed was so valuable to Jesus that He said wherever the gospel is preached throughout the entire world she would be spoken of. Jesus observed a woman giving an offering in Mark 12: 41-44. It says He observed how the people cast money into the treasury. A poor widow threw in two mites; studies say this valued at the fourth part of a donkey. We see here that the amount she put in was much less than the perfume was valued at, and yet Jesus said it was much more than all the rich people had put in combined. How could that be? Jesus said they cast in of their excess, or that which was left over; but the widow gave her entire life’s value, all that she had. We could say she held nothing back. One woman had something of great monetary value, one did not. Yet we see that Jesus esteemed them both as priceless. What is it that we esteem as valuable and precious? What is it that we have that we can pour out for Jesus? In Acts 3, Peter declares he didn’t have any silver or gold to give a lame man begging for money. Peter extended something to him that was much more valuable. Peter took him by the hand, lifted him up and immediately his feet and ankle bones received strength. Are we willing to give the most valuable possession we own, or the very last cent we have? Are we willing to step out of our comfort zone and extend our hand to someone that can’t stand on their own two feet? Jesus, in Matthew 28 told us to go and baptize, or we could say drench all people in the Name, the nature and character of God. Selfless giving, holding nothing back is exactly how we do just that. Jesus purchased us with His own blood, He held nothing back. Being set apart as His possession is to be completely at His disposal. Are we willing to pour out our very essence for Jesus? All for Jesus, we freely give. All for Jesus, we freely live.